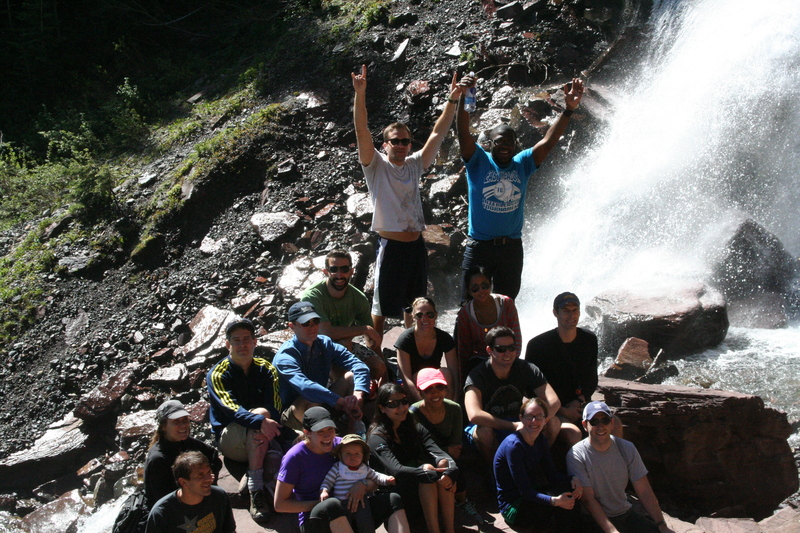 During our time in Telluride over the last eight years, preparing medical students and residents to handle the challenges that lie ahead–interpersonally, professionally and through patient care–we would make an annual hike up to the waterfall at Bear Creek mountain. 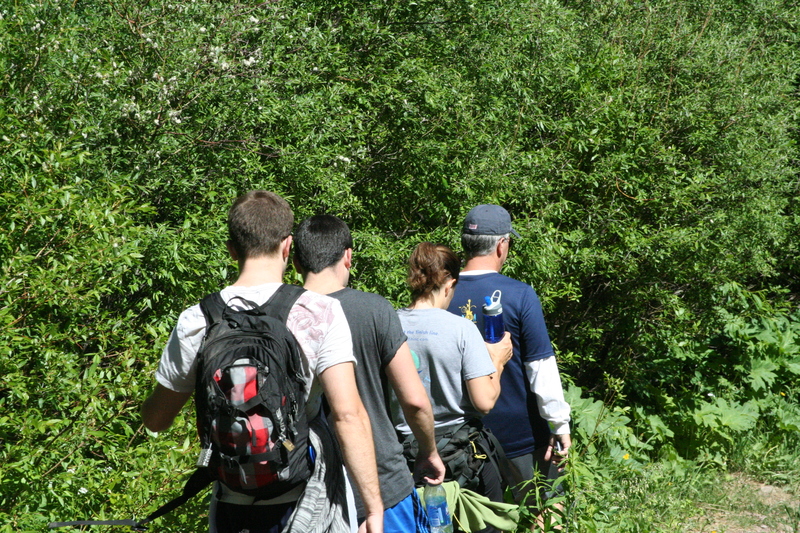 The hike itself was an excellent environment to apply creative thinking to the material presented throughout the week. 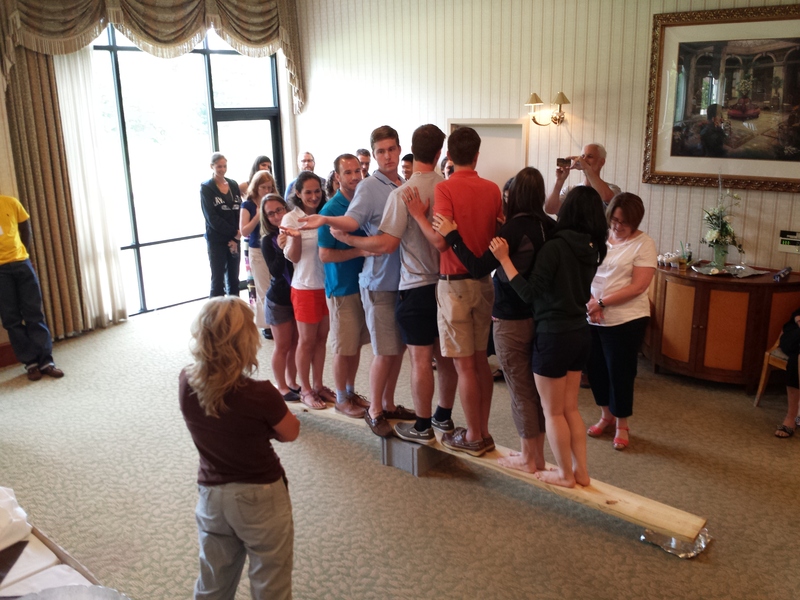 It also served as a physical metaphor for the professional challenges that the students will face once they graduate. A long hike like this that starts at 9000′ and rises to over 11,000′ is always safest with a buddy–and navigating the healthcare profession is no different–especially today. Our hike is also a journey, not a race, taking almost four hours to complete. On the hike we talk about the similar “journey” healthcare is taking towards High Reliability. That’s why those like myself, leading change within healthcare systems, like my own MedStar Health, have focused our direction toward high reliability. We look to others who have already started down the road to high reliability for insight. Steve Muething MD and VP of Patient Safety at Cincinnati Children’s Hospital (CCH) has provided great insight through his online presentations, along with others who openly share their stories of transformation, such as Gary Kaplan at Virginia Mason Medical Center. 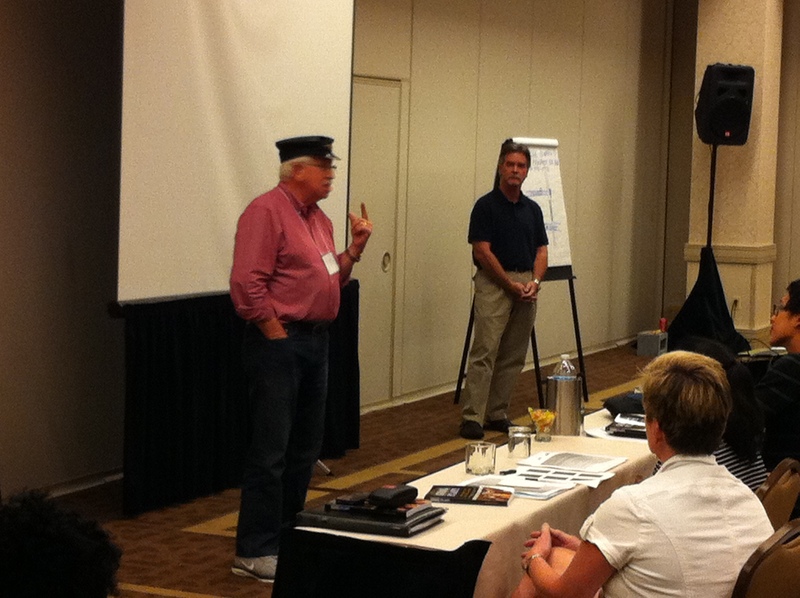 To think outside our “box” and share new ideas about managing risk and human factors from other high risk industries. To understand why humans make mistakes, and how to mitigate and recover from them. To learn how to manage and add value from critical incidents. To learn from defining moments in other high risk industries. To share ideas about leadership and teamwork from the highest achievers in sport, business, politics, the arts, exploration, space and medicine. To hear about the experiences of well know whistleblowers when all else failed. To learn more about the importance of appropriate regulation, when, by who and by how much. To understand the role of the law and the media when things have gone wrong. To share pragmatic examples of excellence in improvement and transformation at individual and organizational level. At the bedside level: Where less experienced healthcare providers are caring for patients. At the microsystem level: Where more experienced providers are in charge and understand the need to act on data received. At the organizational level: Where hot spots in the hospital are known, and the ability to provide additional resources to be successful is available. To catch a child before they coded or needed to transfer to the PICU, each level of patient care was required to report up a level on each of these five risk factors every four hours, even if the answer was to report no concerns. They took the “let me know if there is a problem” mentality out of the equation, and simply made it policy to anticipate and catch a problem by being aware around the clock. He also shared insight from his visit to an aircraft carrier, and the resulting knowledge that taught him just how similar his hospital was to that environment. I encourage you to watch the video and share your thoughts. For those embarking on their own high reliability journey, I welcome the trial and error discussion here–a place where those of us traveling the same road can share what is working, what presents challenges and who has found some answers we can all apply. We can both teach and learn together, as we each do our part to improve the system in which we have dedicated our lives to serve our patients.